This video is for the Roscoe’s South Platte “East” & “West” properties offered together. 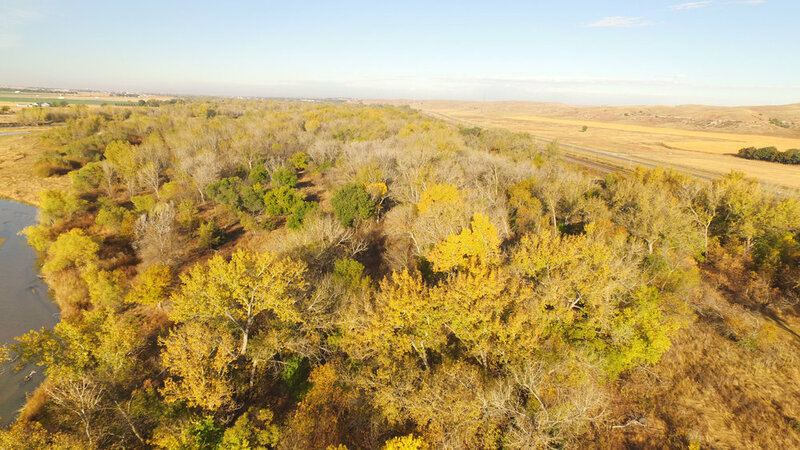 Located just minutes from the Roscoe I-80 exit in southwestern Nebraska, Roscoe’s South Platte Hunt includes 1 miles of South Platte River frontage. Access is off US Highway 30 and south across the railroad tracks the to the east along the north side of the neighbors property via an access easement. The property offers outstanding whitetail deer, turkey, waterfowl, quail, prairie chicken, pheasant hunting. The hunting on the property has been well managed and there is an abundance of habitat and wildlife. This property has historically been utilized for livestock grazing in the winter and has 1 electric stock water sight. It could be leased out for winter grazing for an income stream. Not large enough? 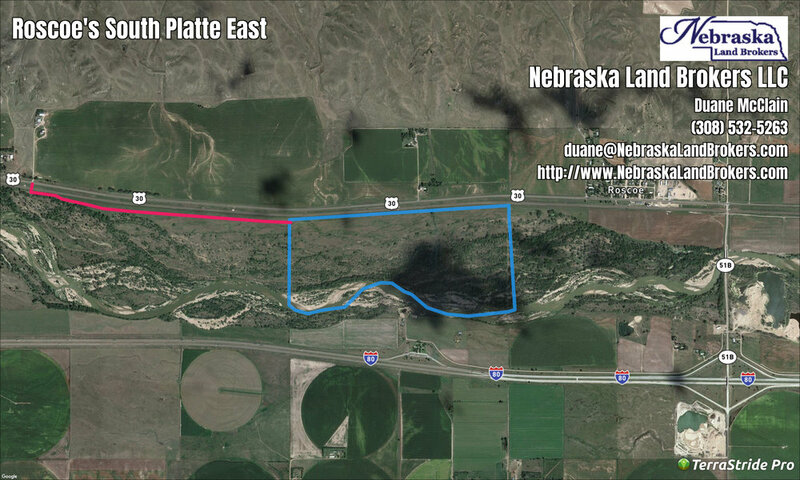 you can add SOUTH PLATTE RIVER WEST to this property. Click here for information. 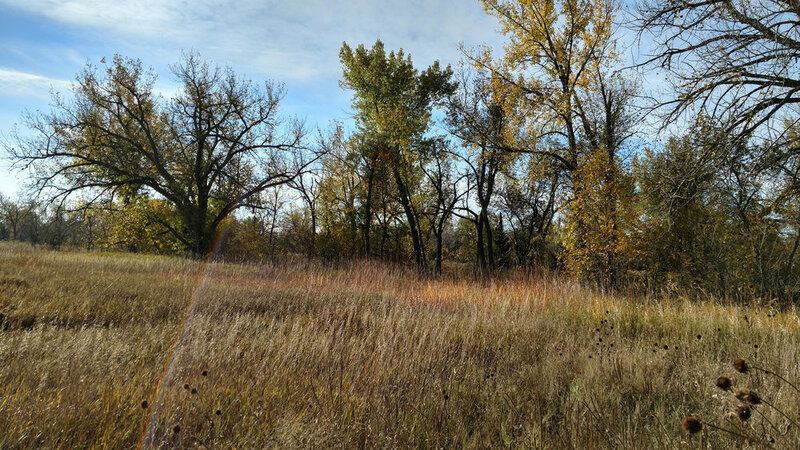 Looking for a hunting and recreational property close to I-80? Take a look at this opportunity. 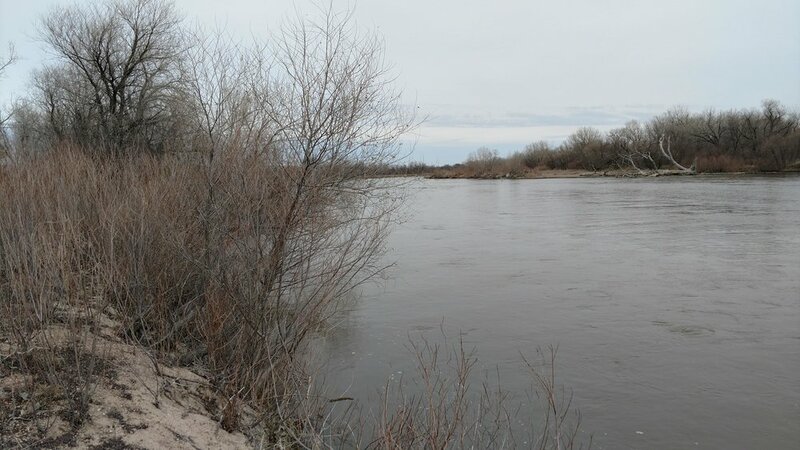 On the South Platte River 4 miles east of Ogallala, NE or 2 miles west of Roscoe, NE. Less than 5 minutes from I-80 in southwestern Nebraska. Older PostRoscoe's South Platte "WEST"- Keith County, NE NEW! !